Bangalore, India: LDRA Technology Pvt. Ltd., a global provider of software analysis, test and requirements traceability tools for both public and private sectors, is organising the Embedded Safety and Security Summit (ESSS) 2015, scheduled to tale place on 17 June 2015 at the NIMHANS Convention Centre, Bengaluru. 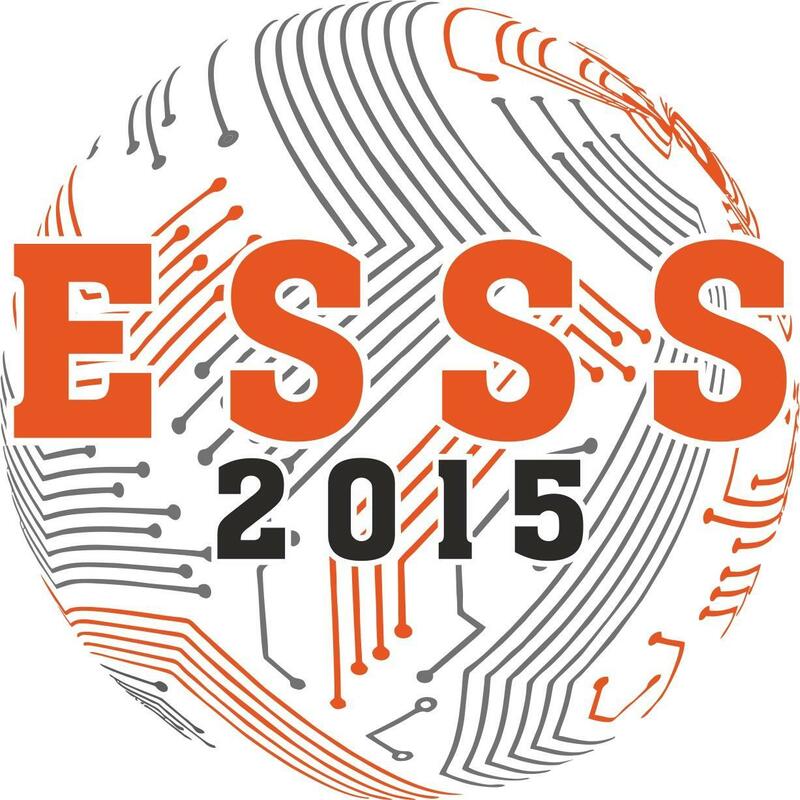 ESSS 2015 offers a forum to explore technologies, issues, and initiatives to improve quality, safety, security, and certification of India-developed embedded systems according to international safety and security standards and guidelines. ESSS brings together a large number of the companies with offices in India committed to partnering in the formation of an ecosystem for safe and secure embedded designs for industries such as aerospace, rail, medical, industrial, automotive, defence, energy, nuclear and cyber security. ESSS 2015 was announced at an LDRA-organized Partner Conference that brought together marquee participants such as IBM India Pvt. Ltd., Esterel Technologies, Texas Instruments, Green Hills Software, Xilinx, Wind River, National Instruments, Avnet India, Mentor Graphics, UL India, Oak Systems, Electro Systems Associates, Mistral Solutions, CoreEL Technologies, Real-Time Technology Solutions, FTD Infocom, and Trident Infosol. Together, these industry partners agreed on the value of ESSS to support the Indian Government initiative “Make in India” to inspire world-class Indian design and to promote the growth of the embedded industry. For more than forty years, LDRA has developed and driven the market for software that automates code analysis and software testing for safety-, mission-, security-, and business-critical markets. Working with clients to achieve early error identification and full compliance with industry standards, LDRA traces requirements through static and dynamic analysis to unit testing and verification for a wide variety of hardware and software platforms. Boasting a worldwide presence, LDRA is headquartered in the United Kingdom with subsidiaries in the United States and India, coupled with an extensive distributor network. For more information on the LDRA visit www.ldra.com. Fighting Video Games - Why It's The Most Popular Game Genre Of All Time! LatestOne.com’s Strong Workforce – From 5 to 150!